Are there different elephant species? The steppe elephant settles in different habitats from the open grass country to wooded regions including the open savanna and deserts. 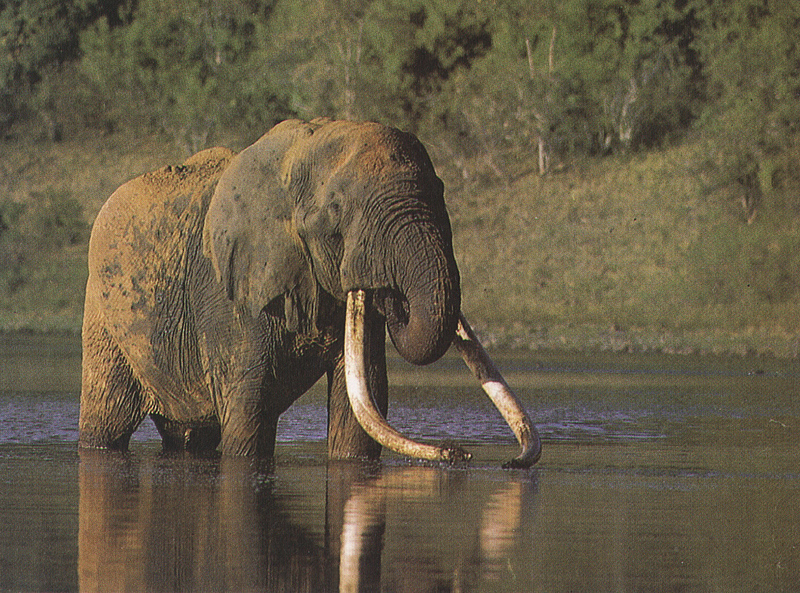 In addition, the steppe elephant can be found in damp areas, like sumps and at lakeshores. The circulation area covers the largest part of the African continent south of the Sahara. Its population still amounts to approximately 500000 to 600000 animals. The African elephant prefers leaves to grass. Leaves of acacia trees belong to the preferential delicate meals, in addition, other leaves and fruits as well as different grass species belong to its food plan. 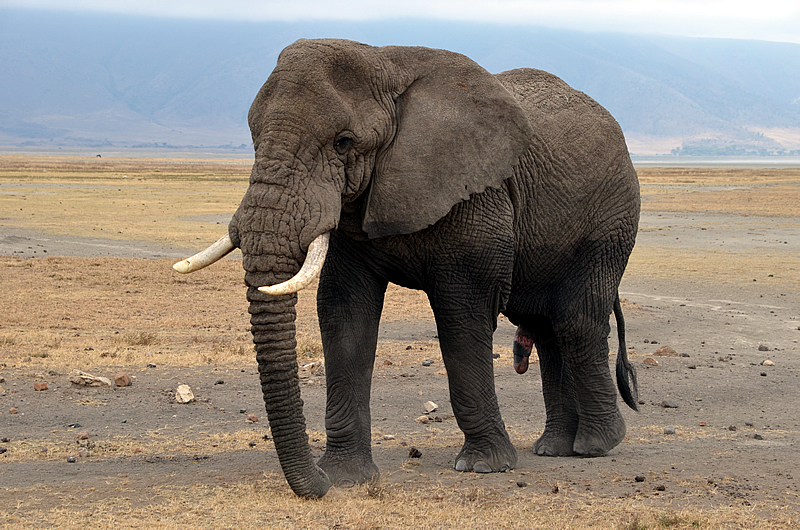 The African elephant (Loxodonta africana) is the largest living land mammal and can reach a weight up to 7500 kg. The sensational elephant in Marsabit National Park in northern Kenya (Africa) was put under the protection of President Jomo Kenyatta after the ivory price exploded. From then on, 2 game rangers guarded the almost friendly elephant around the clock. Until “Ahmet” died in 1974 and became a symbol of the fight against poaching. For the untrained observer, the two subspecies resemble each other much. A difference can only be noticed if one sees both elephants next to each other. 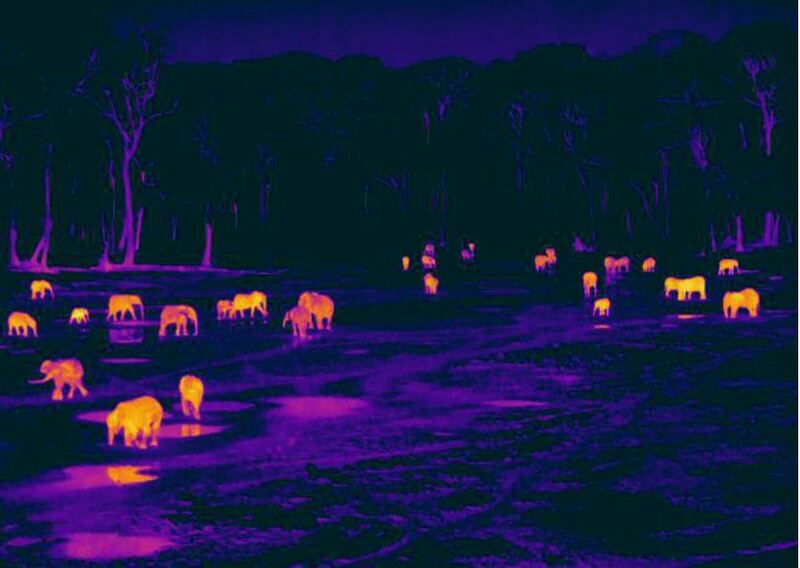 The most important differences concern the ears and the tusks. The forest elephant has smaller and rounder ears, and the tusks are slimmer and straighter than with the steppe elephant. The entire appearance of the forest elephant is smaller. Females weight approx. 2t, bulls for instance 4t. 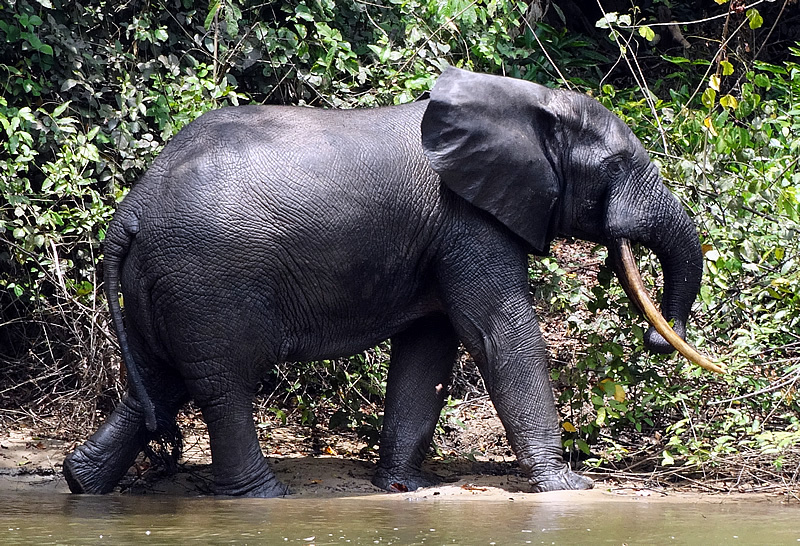 The forest elephant lives particularly in the equatorial forest regions of Central and West Africa. Its existence is very much threatened. The main food of the forest elephant consists particularly of leaves and fruits. In addition, certain grasses and roots belong to their food. 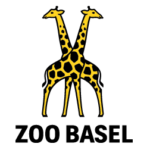 Where do African elephants live in Switzerland?